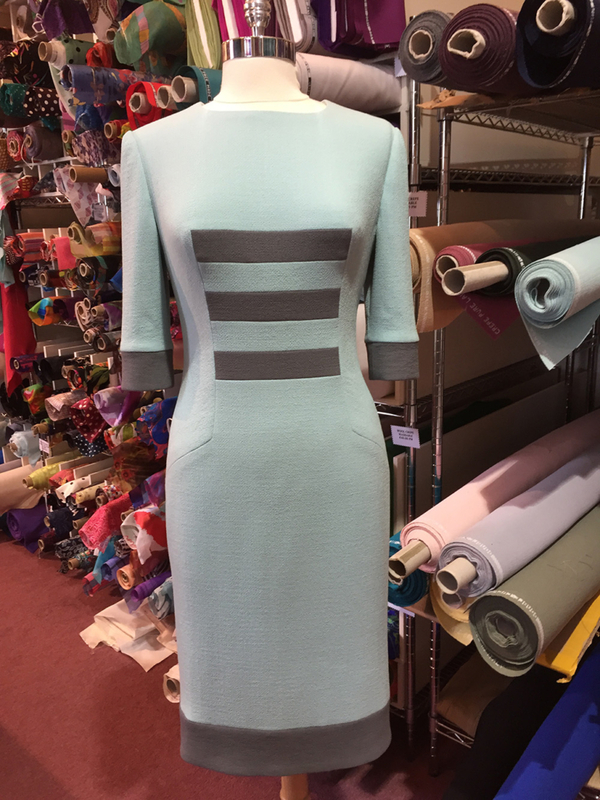 With our extensive experience within this industry, we are in an enviable position of either creating a piece or garment of your choice or get involved in the design process with you. 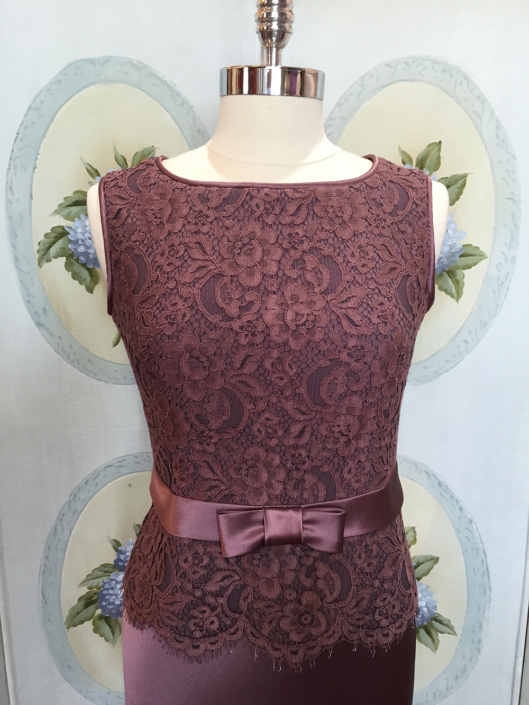 In the event of knowing exactly what you would like, it is necessary to make an appointment to meet the dressmaker. On learning what is involved, she takes measurements and indicates the amount of fabric required, the exact price and gives an approx. amount of fittings that may be required. (Fittings are carried out on Saturdays.) If an agreement is made at this point, we would cut and prepare the fabrics and request payment for the fabrics. 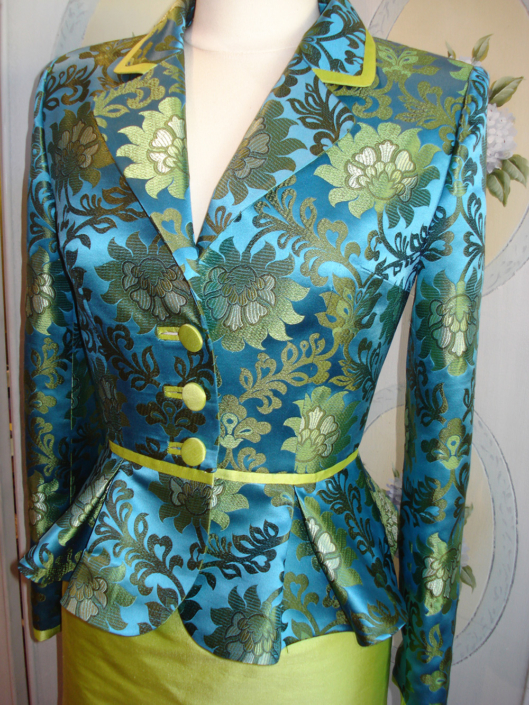 Payment for the work carried out is made to the dressmaker on completion of the garment. Payment may be made by credit or debit card, cheque or cash. If you feel you may require a little advise or guidance, you may consider the option of meeting our advisor/designer. Over discussion we can provide you a sketch and samples of fabrics that are appealing and suitable to you. 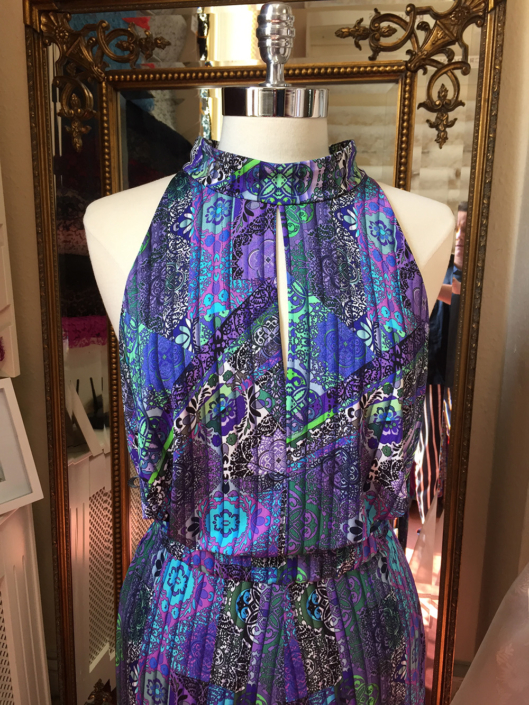 At this point, we can offer you an approximate price for both fabrics and work. (An exact price can be given on meeting the maker) Generally, it may take 30-45 minutes. There is no charge for this service.